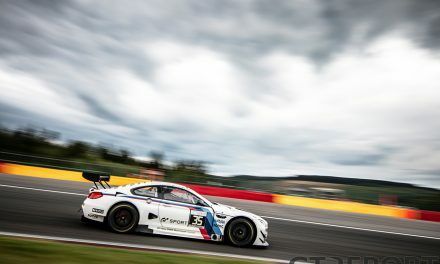 BMW works driver Jens Klingmann has been a busy man this year. 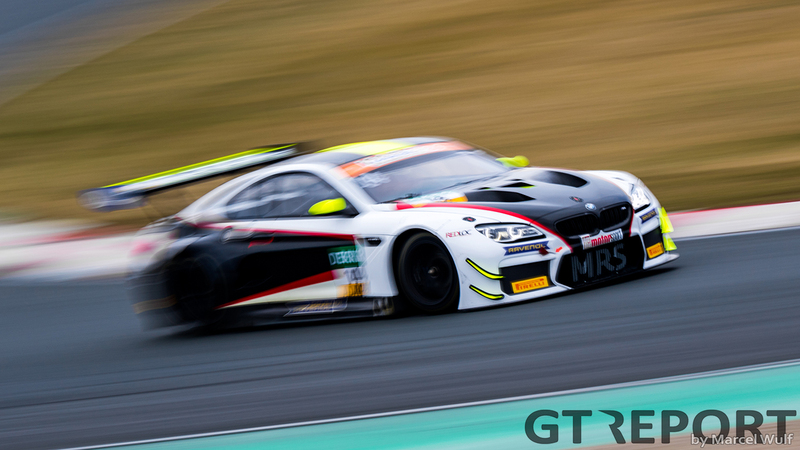 Alongside a full-time ADAC GT Masters campaign with MRS GT-Racing, the 28-year-old from Heidelberg raced a handful of VLN and Blancpain GT races, took on the 24 hours races of Daytona and the Nürburgring, and finished a close second in the 24 Hours of Spa. 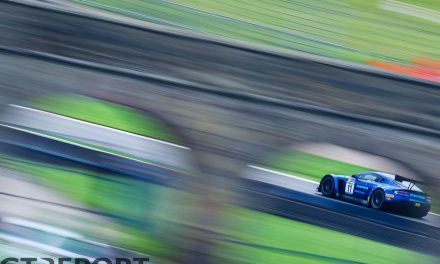 We asked Klingmann eight questions to look back on the 2018 season. How many races did you do this year? Are you satisfied with how the season went? “There were–as it goes in motorsports–many ups and downs. 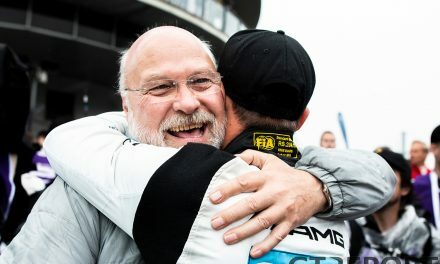 With the ADAC GT Masters, for example, I’m not satisfied at all as the goal was and still is to fight for outright wins. 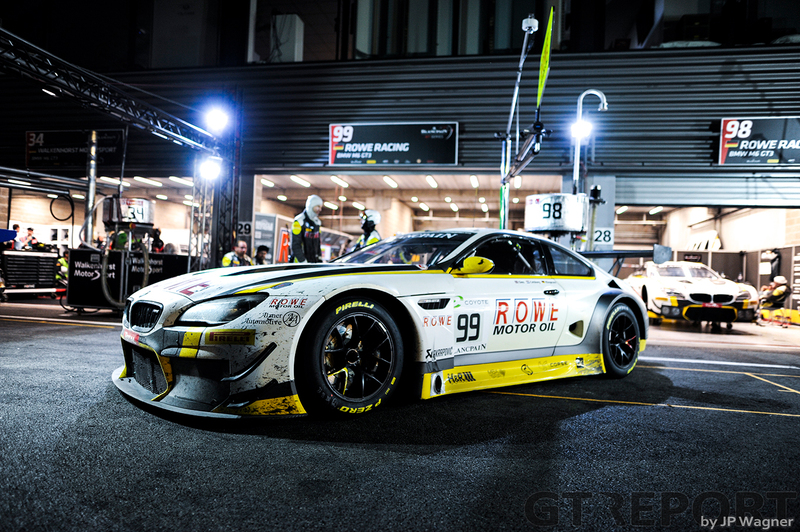 “One highlight was the 24 Hours of Spa where we finished second with the number 99 Rowe Racing BMW. Did you have any negative experiences during the year? 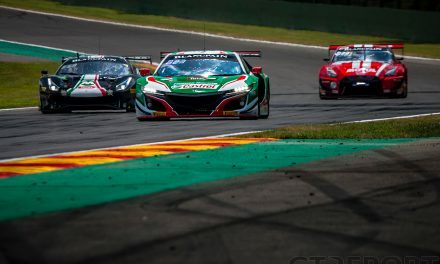 “Without a doubt the 24 Hours of Spa, the toughest race in the world. 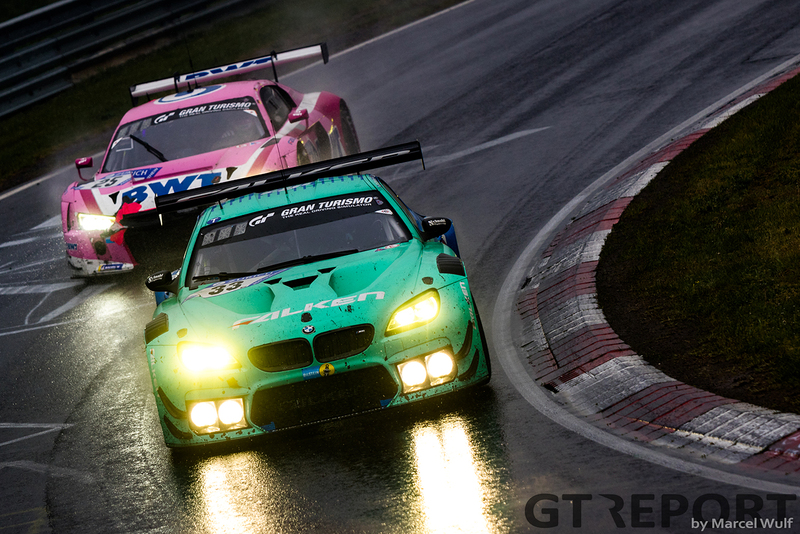 With nearly 60 GT3s on track and the best GT drivers in the world, the level is unbelievably high! Every lap is another qualification lap and a sprint over 24 hours. “It was very intense, both the race itself and the preparation. The races in Blancpain GT Endurance were a part of our preparation and the co-operation with Rowe Racing was closer than ever before. Which championship did you enjoy the most this year? Who was in your opinion the best driver in 2018? 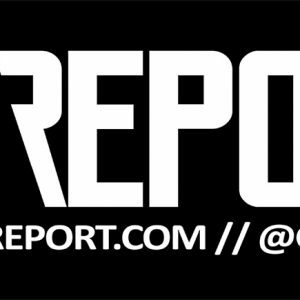 This article originally appeared on NRingInfo. 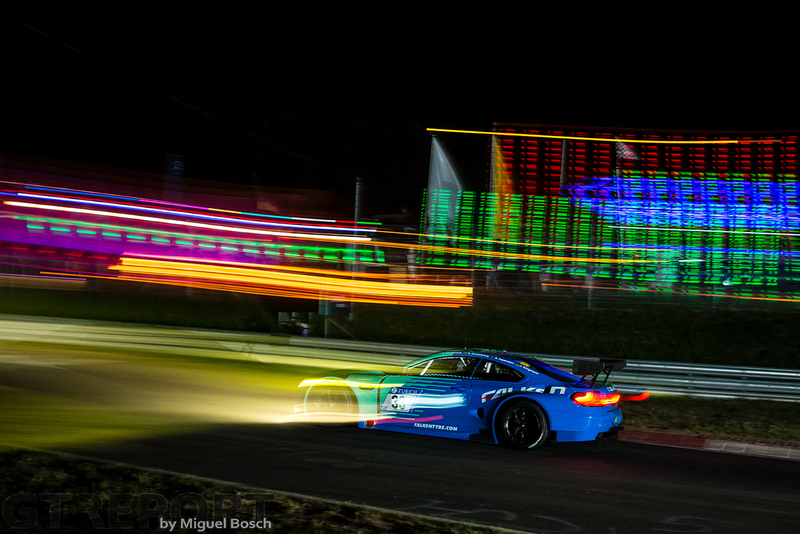 Born and bred in the Eifel, Max is a VLN fan through and through. 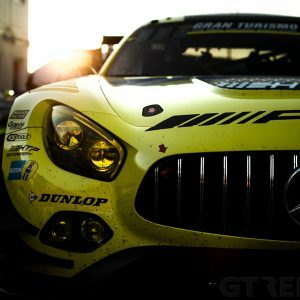 Since 2013 he's been running NRingInfo, one of the biggest Nürburgring-focused websites in Germany. 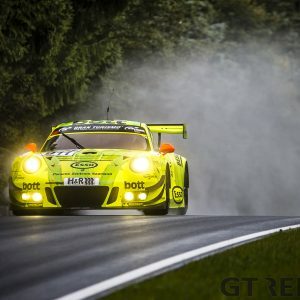 Alongside running his own website, Max is also an editor at VLN-Fanpage.de and runs his own PR agency. Writing and photography are both his strong suits.